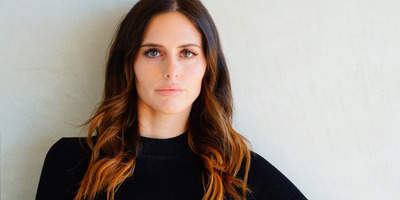 Alexa Dell, the daughter of tech billionaire Michael Dell, is following in her father’s footsteps working as a business consultant to tech startups. Born in Austin, Texas, Dell set out for Los Angeles instead of Silicon Valley to launch her career in tech. The tech elite are moving out of the San Francisco Bay Area in droves because of groupthink and out-of-control housing prices. When Alexa Dell, the 24-year-old daughter of computer magnate Michael Dell, set out to launch her career in the tech industry, she had eyes for only one global innovation hub. In 2013, Alexa Dell dropped out of college to pursue a career in tech and settled in Los Angeles. The former Columbia University student started working at a dating app company that she declines to name. Dell took her learnings from the gig and created a tech consulting firm. Though the company has headquarters in Austin, Dell works remotely from her home office in Los Angeles and Bumble hubs in cities including New York, London, and Paris. Los Angeles’ tech scene has been courting the tech elite for decades. In recent years, Peter Thiel, Tim Ferriss, and Elon Musk left San Francisco and the peninsula to the south – long seen as the epicentre of tech – to escape the self-described groupthink and arrogance of Silicon Valley. Thiel and Musk moved to Los Angeles, while Ferriss, the author of “The 4-Hour Workweek,” decamped for Austin’s tech scene. Life in Silicon Beach, the Westside region of the Los Angeles metropolitan area, comes with perks. The area has a booming tech sector, proximity to San Francisco (a 75-minute flight away), and a diversity of interests among residents, though Los Angeles has its own lack of affordable housing. Meanwhile, Silicon Valley is on the brink of an exodus. San Francisco lost more residents than any other US city in the last quarter of 2017, according to a report from real-estate site Redfin. Data suggests the migration is far from over. Public-relations firm Edelman surveyed 500 Bay Area residents earlier this year and found 49% of respondents said they would consider leaving California because of the high cost of living. 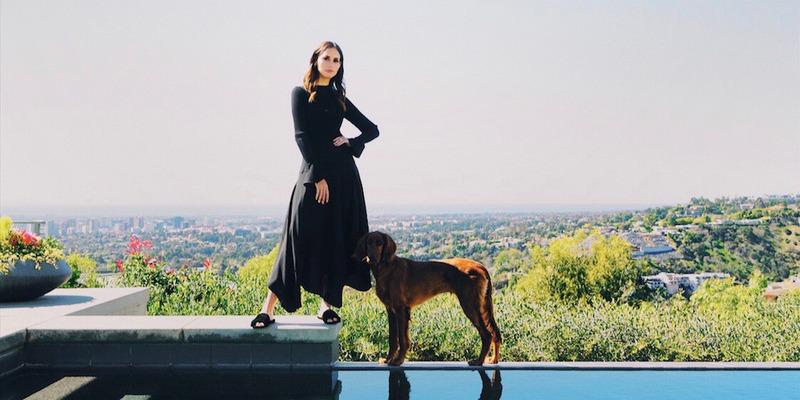 Sigmund Freud/25Though Bumble has headquarters in Austin, Alexa Dell works out of her home office in Los Angeles. Thiel, one of Silicon Valley’s biggest success stories, announced he’s leaving the Bay Area for Los Angeles earlier this year. His political views have made him a social outcast in tech, especially after the libertarian billionaire-investor supported President Donald Trumps’ 2016 campaign. Ferriss, who considers himself “very socially liberal,” recently told Business Insider that Silicon Valley’s tech scene can be punishing for people who don’t subscribe to the same set of beliefs. The author and podcaster was drawn to Austin because of its culture of diversity. “In Austin I found a … very young community and a medley of feature film, music – certainly tech if I need to scratch that itch – but there were more perspectives that I could borrow from and learn from than I found readily available in my circles in Silicon Valley,” Ferriss said. Dell said she thinks innovation can happen anywhere. “To me, the idea that progress can only be made in one specific location geographically is complete nonsense. I think that successful companies will naturally thrive in cultures that best suit them and in spaces that, truthfully, are most convenient for them,” Dell said. She said that Bumble planted roots in Austin because it had a need for office space and because the founders appreciated the tech scene and “forward-thinking” culture in the Texas capital. Dell said she plans to remain a visitor, rather than a resident, of the Bay Area.